Looking for fun quotes to share on social media? 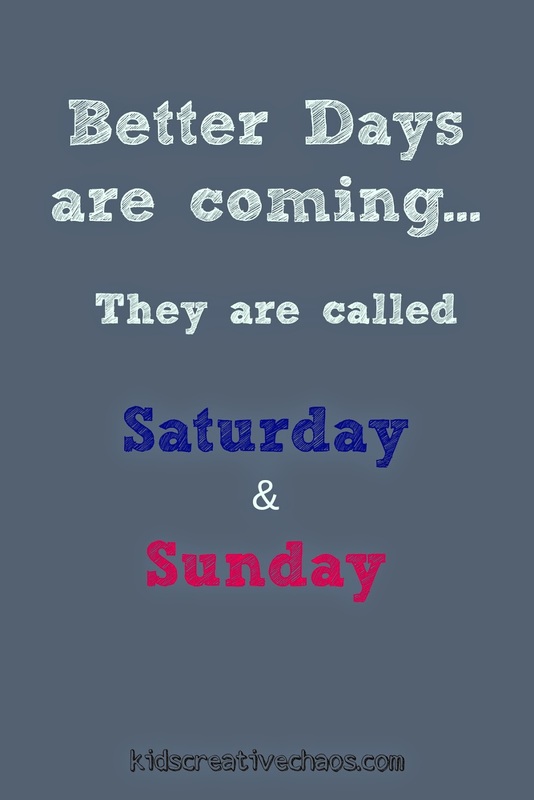 The weekend is here, and you've been waiting all week long to relax and enjoy it! Share this with your Instagram, Pinterest, Facebook, or Google+ friends so everyone will know, "Better Days are coming." Better days are coming quote meme. 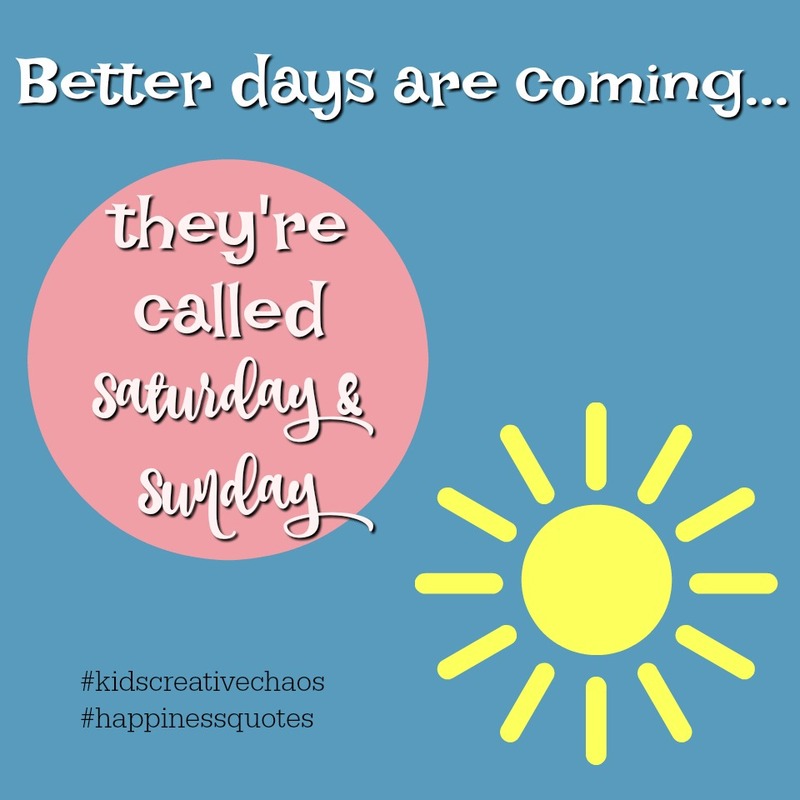 Quotes to Share: Better days are coming!